Talk About Random! 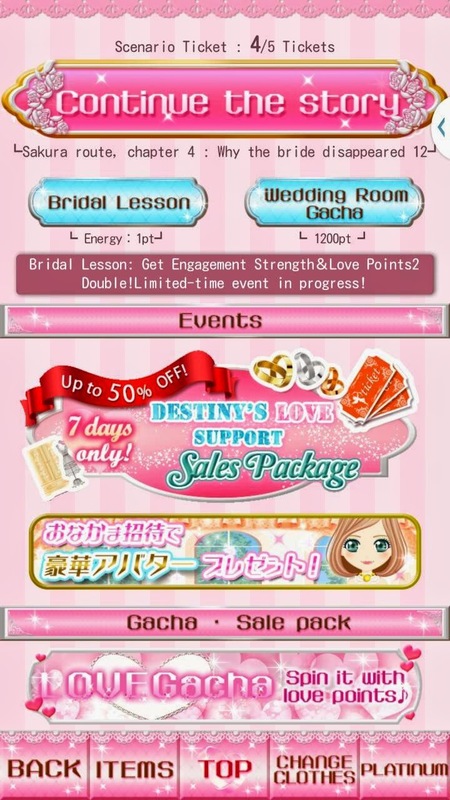 : My Sweet Proposal! Limited Time Only! 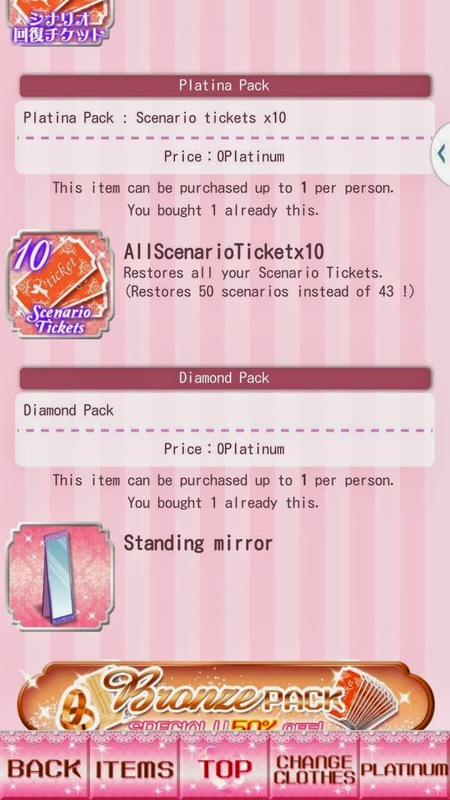 For a limited time only, you can receive 10 Story tickets, and standing mirror!! If you don't know how where to get it. Keep on reading! Step 4: You can also get the standing mirror for free. Raise up your charm points! 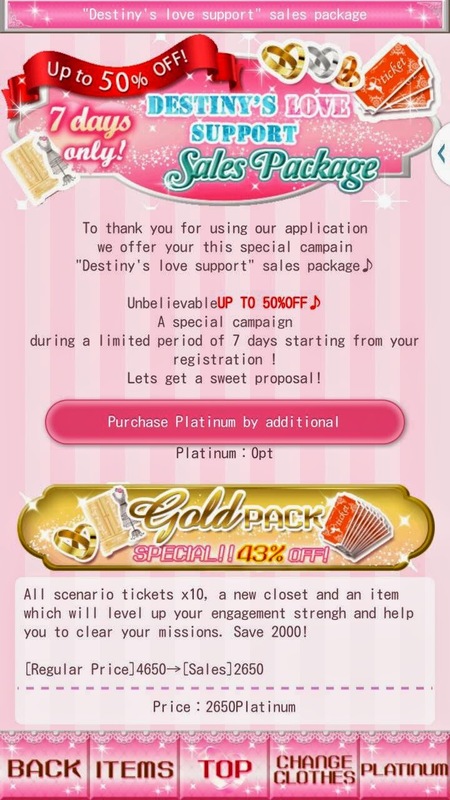 Also if I was you, I would purchase one of the packages from above, It's actually a really good deal!! Hope these steps helped somewhat! !